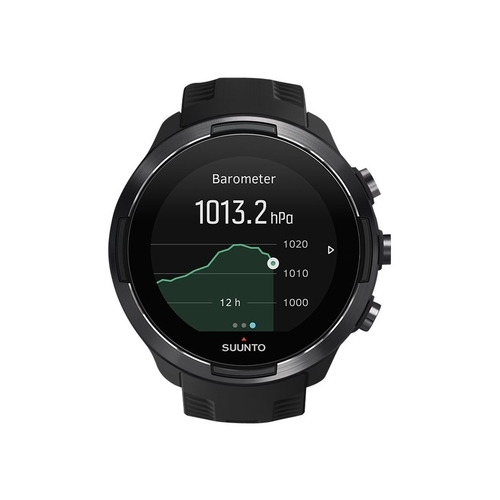 Track your physical stats with this black Suunto 9 smart watch. 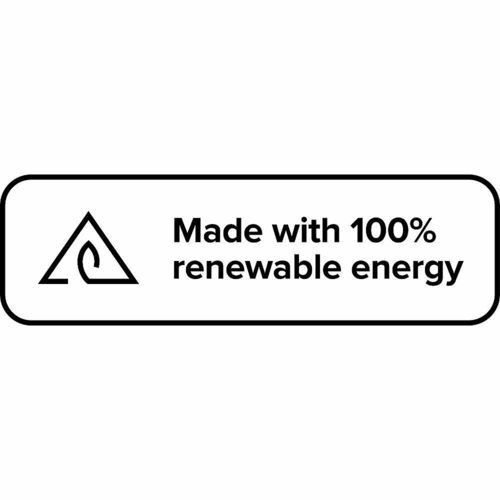 Its multiple battery modes and smart reminders extend power up to 120 hours, and the FusedTrack technology provides data tracking accuracy while on low GPS levels. 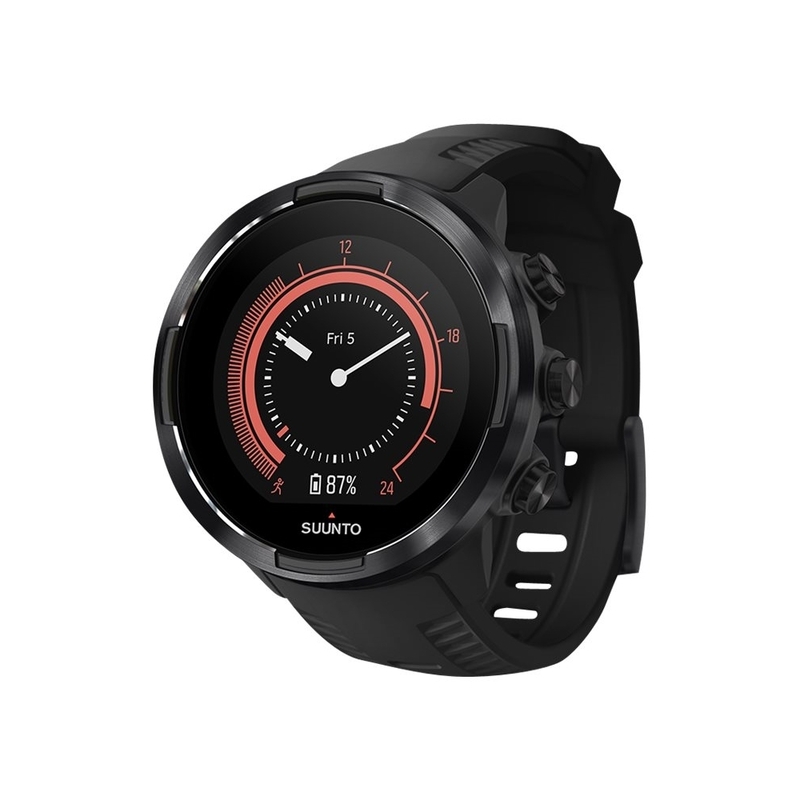 Use this Suunto 9 smart watch with the compatible mobile app to document and share your training records. FeaturesGlass fibre reinforced polyamide case Along with a 24mm silicone watch band ensures durability and an elegant look. Water-resistant design Defends your smartwatch against submersion in up to 328' of water. Wireless connection to your device Bluetooth technology provides a reliable wireless connection. Comprehensive monitoring Tracks distance, time, speed, calories burned, activity, sleep activity, heart rate, steps taken and pace. Vibrate mode Quietly alerts you to a range of notifications, such as incoming e-mails, calls and text messages, as well as upcoming calendar events. Built-in lithium-ion battery Offers up to 14 days of standby time or up to 7 days of use on a full charge for extended operation.